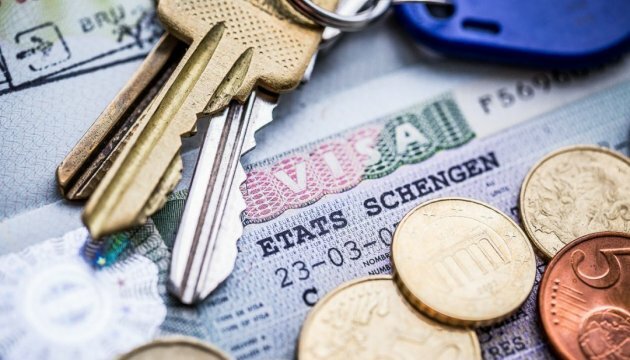 The majority of Members of the European Parliament support the cancellation of visa requirements for Ukrainian citizens, but there has been no conclusion by the Council of Europe yet. MEP from Poland Anna Fotyga told Ukrinform’s own correspondent in Brussels. “We support the speedy, immediate introduction of visa-free regime for Georgia and Ukraine. But still we are waiting for a revelant decision by the EU Council. And yes, some countries want to postpone this process," said the Polish politician, who represents the faction of the European Conservatives and Reformists. Also, Fotyga said she hopes that the EU’s Justice and Home Affairs Council will consider the issue of free-visa regime for Ukraine at a meeting on June 10.